Robert Bussey was born in the summer of 1961. 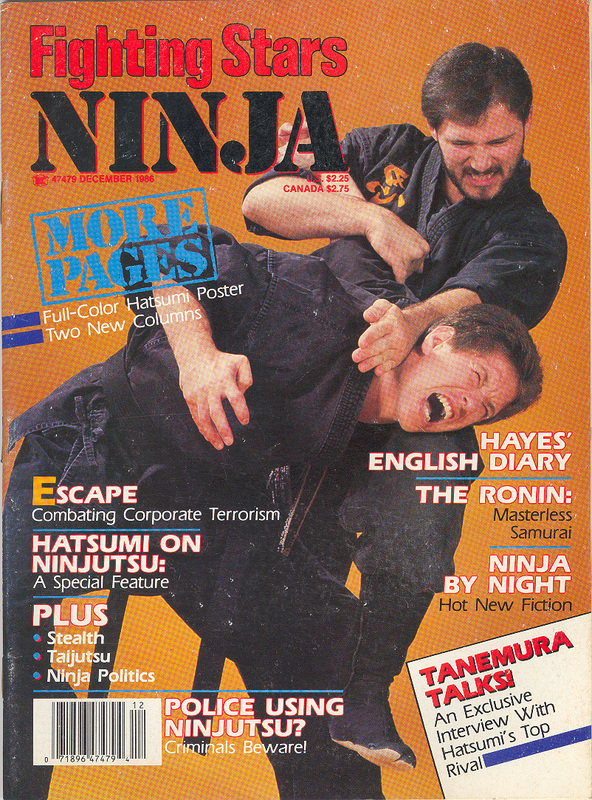 He began his martial arts training as a youngster growing up in Nebraska. 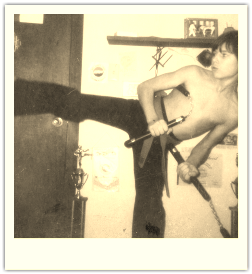 By the time he reached High School, this young black belt prodigy was ru​nning multiple academies throughout the Midwest. Using money he saved from teaching, Bussey made the first of what would become many treks to Asia. 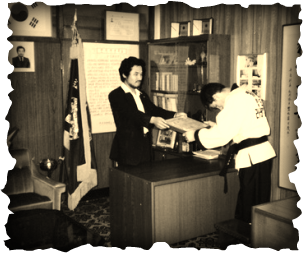 He became the first non-Korean man in history to earn a black belt in YongBiKwan Hapkido, a system dating back 28 generations. In Japan, his skill level was instantly recognizable and he was awarded several black belts, some of which he respectfully declined (most notably by the great Mas Oyama of Kyokishinkai Karate). 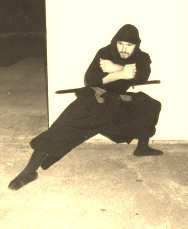 After searching out Masaaki Hatsumi, 34th Soke of Togakure Ryu, he began his journey in the Ninja arts, training exclusively with the Grand Master and other leading master teachers including Fumio Manaka, Shoto Tanemura, and Toshiro Nagato. 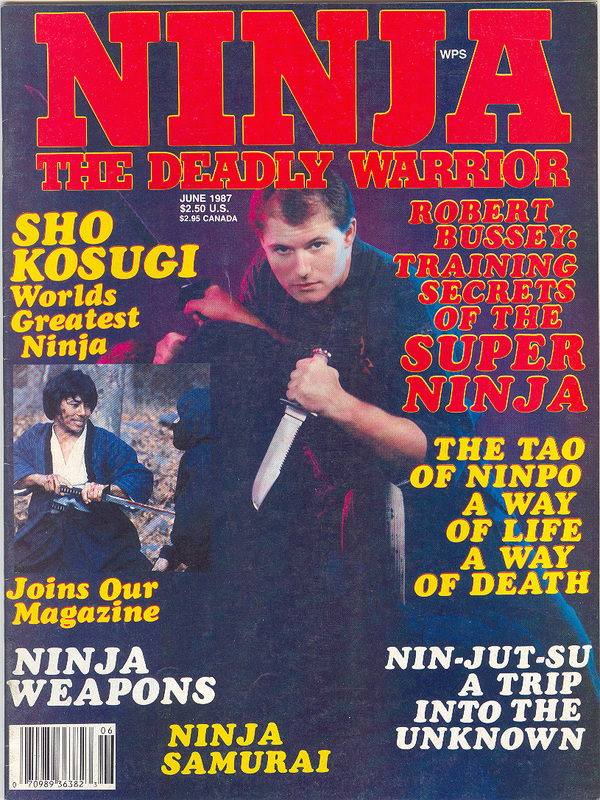 In 1980, Bussey pioneered the art to American audiences and by the mid 80’s was running the largest Ninja training facility in the world. His 10,000 square foot academy was the equivilant of a modern gym, complete with weight equipment, heavy bags, climbing ropes, hundreds of training weapons, and all the necessary mats and customized apparel. 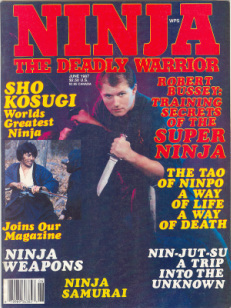 Bussey’s facility and his legendary Ninja summer camps drew people from all corners of the globe. As his personal style evolved, he wrote numerous articles for magazines such as "Fighting Stars", "Inside Kung Fu", "SWAT", "Black Belt", "NINJA Magazine", and others. A deeply spiritual man, Bussey was guided by a personal code and questioned certain ancient traditions and techniques. 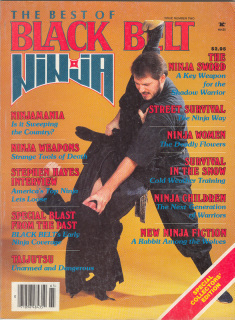 By rejecting the politics and false sense of security that was rampant in the arts, Bussey pioneered a new and progressive approach and became the poster boy for the contemporary American Ninja warrior. "It might surprise people to know that I can't abide violence or cruelty, nor am I competitive by nature. I train because of the inherent dangers that exist." martial arts together and dedicated thousands of hours to practice. have built the highly successful MMA organization "XKO Extreme Knockout". "It's a privilege to be a mentor to another...to offer techniques of self reliance. It's all about saving lives, not upholding archaic traditions." For 20 years, he conducted wilderness survival seminars in rural and urban environments. 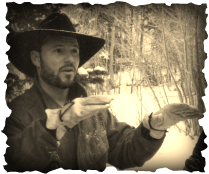 Along Midwestern riverbeds and high up in the Rocky Mountains, Bussey taught enthusiasts how to navigate using natures signs and how to endure wilderness conditions. He also hosted executive protection training seminars for bodyguards. Civilian and security professionals alike absorbed his tactics and life saving methods. Further, he led the march to question long held beliefs in the martial arts and demonstrated an unmatched and explosive fighting ability. These innovations made Bussey a controversial yet highly respected figure. Below: Using friction from a primative bow and drill, Bussey gently blows on the hot coal to create fire. Circa early 1990's. Bussey in the early 1970's was running his commercial academies while still in high school along with his friend James Rosenbach, who continues to teach in the small Nebraska town where they began nearly four decades earlier. 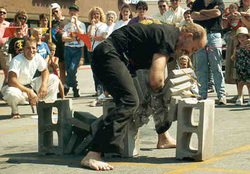 Over the years, Bussey performed hundreds of demonstrations around the country and always drew large crowds. Many of these were done for charity. Because of his diverse mastery & constant re-inventions of technique, one magazine editor heralded him, “The King of Combat”. 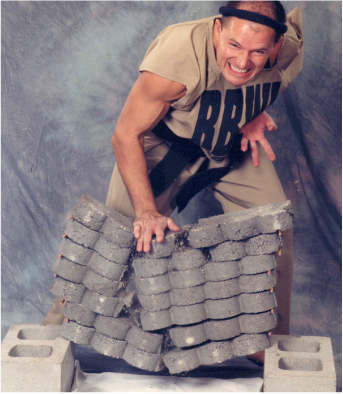 The popularity of his methods expanded over the years, and his organization RBWI (Robert Bussey’s Warrior International) grew to an astounding 10,000 practicing members across the globe. Although Bussey was under pressure to label his methods with a 'style name', he refused. By 1997, Bussey had disbanded his RBWI organization, but not without influencing and shaping the martial arts landscape forever. The ripple effects of his work can be recognized in contemporary ninjutsu, as well as arts such as Jeet Kune Do (the art of Bruce Lee) Krav Maga (Israeli Self Defense) and many others. 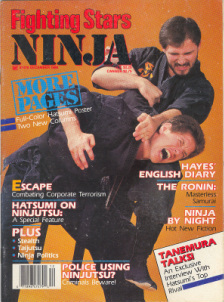 His no-rules fighting style was the forerunner to what is now known as MMA (mixed martial arts), and his furious combat techniques have been adopted by CQC (close quarter combat) trainers within law enforcement and military circles. 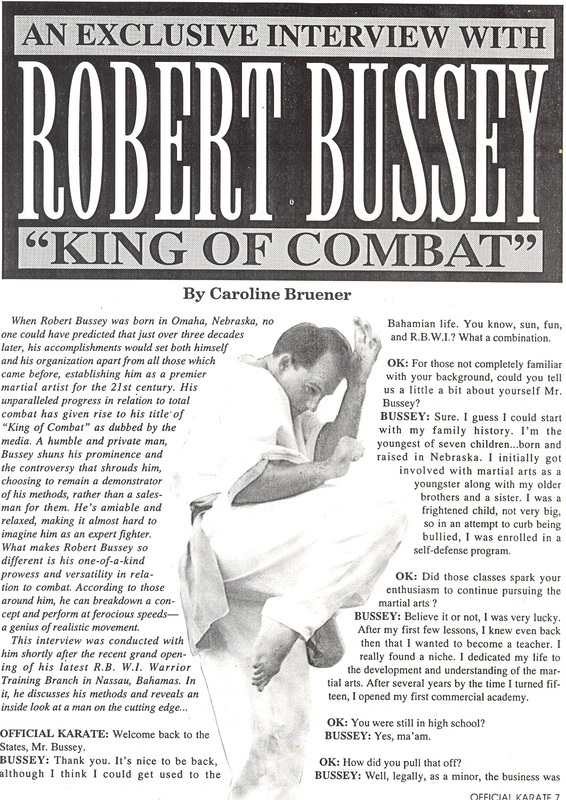 At UFC II (Ultimate Fighting Championship), Bussey was honored with a special award as the true pioneer of reality-based fighting and true "King of Combat". Always reclusive, today he continues his work as the C.E.O. of Robert Bussey & Associates, and occasionally makes rare appearances at seminars and lectures. "My techniques are not different for the sake of being different...they are different for the sake of being effective." ​"Watching Robert attack boards and bricks", stated one magazine editor, "was like watching dynamite go off...you didn't want to get too close". ​and in turn, seek to positively impact conditions within our society. "When a life depends on it"